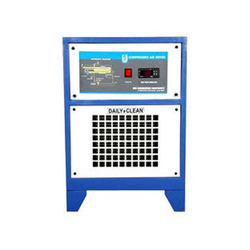 We are considered as a leading firm that offers a wide range of Base Mounted Compressor to meet the needs of our clients. With the years of experience and expertise, we are engaged in offering of Refrigerated Air Dryer to meet the needs of our clients. 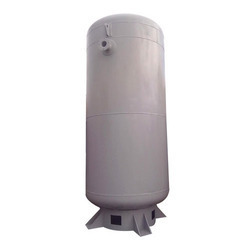 Being a well known organization, we are involved in dealing a quality approved range of Vertical Air Receiver Tank to fulfill the needs of our clients. 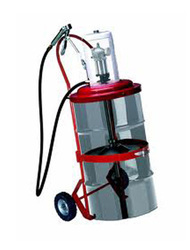 Single Plunger Car Washer Pump having twin guns for washing for higher productivity. Minimum maintenance and service requirements. Heavy Duty Motors ensures continuous washing operation. Washing Jobs did conveniently at less time. In order to cater the diverse requirements of our clients, we are engaged in offering a wide range of After Filter all over the country. This After Filter controls all the dust from pipe lines and it is the last stage of filtering the air. To meet the needs of the clients we are offering this highly desired product at nominal rates. 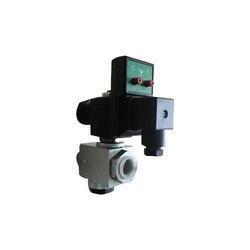 Our company is considered as a leading company that offers a wide range of Automatic Drain Valve to meet the needs of our customers. 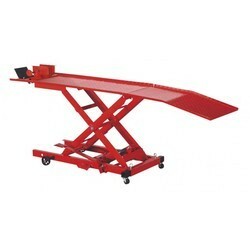 This product is manufactured at a well-equipped production unit which ensures long lasting service life. 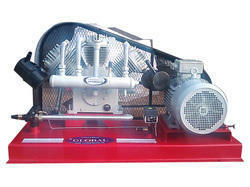 Moreover, our range is highly appreciated for its reliability, easy operations, and optimum performance. It is available at nominal rates. Backed by the years of experience and expertise, we are engaged in offering a wide range of Scooter Lift to meet the needs of our clients. The complete range is sturdily constructed and ensures long term service life. 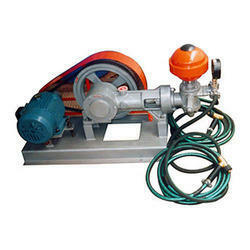 In addition to this, our range is used for various purposes and is being offered at nominal rates to the clients. 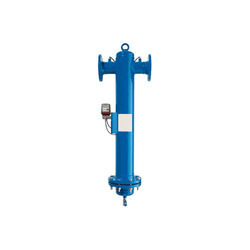 According to the needs and demands of our clients, we are engaged in offering a wide range of Air Operated Grease Pump all over the country.